Home » Our Doctors » Anthony J. Smith, O.D. 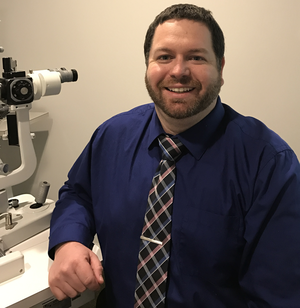 Dr. Smith received his Bachelors in Vision Science at Ferris State University and Doctorate in Optometry at the Michigan College of Optometry. He is a member of the American Optometric Association. 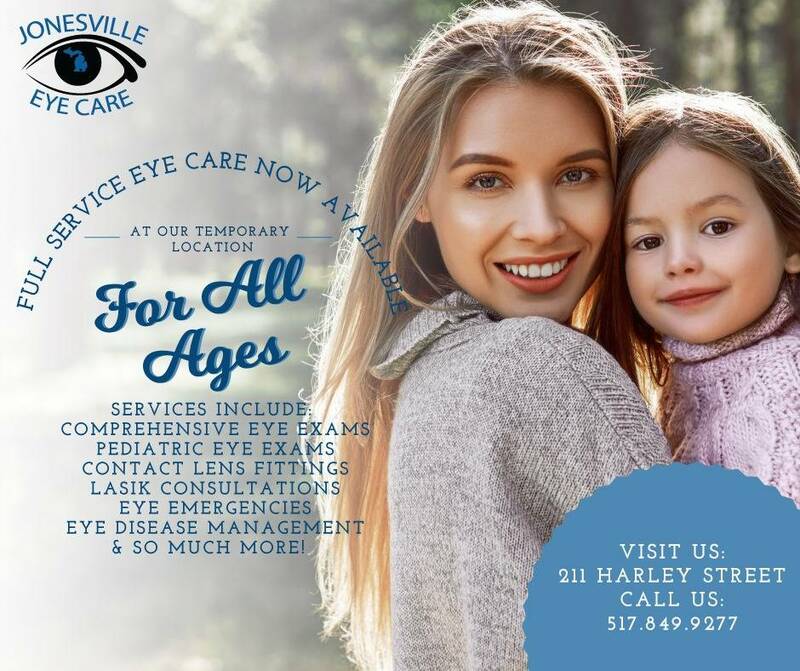 He took over Jonesville Eye Care in 2014 and enjoys being a part of this wonderful community. He grew up in a small town and likes to be involved in a tight knit group. He will take care of everyone in the family. Dr. Smith pays special attention to any medical ocular problems that may arise, and will be happy to answer any questions. He embraces new technology to further help our patients. Dr. Smith enjoys talking about his family, his dogs, and hunting. Sports are also and easy topic of conversation. Dr. Smith is a member of the Michigan Optometric Association and American Optometric Association.